Tami is from the Grand Prairie/Arlington area of the DFW Metroplex. She and her husband, Juan, are blessed with two beautiful daughters Caitlin and Abigail, and a son Achilles. They stay very busy with track, and soccer, and school activities with all three. 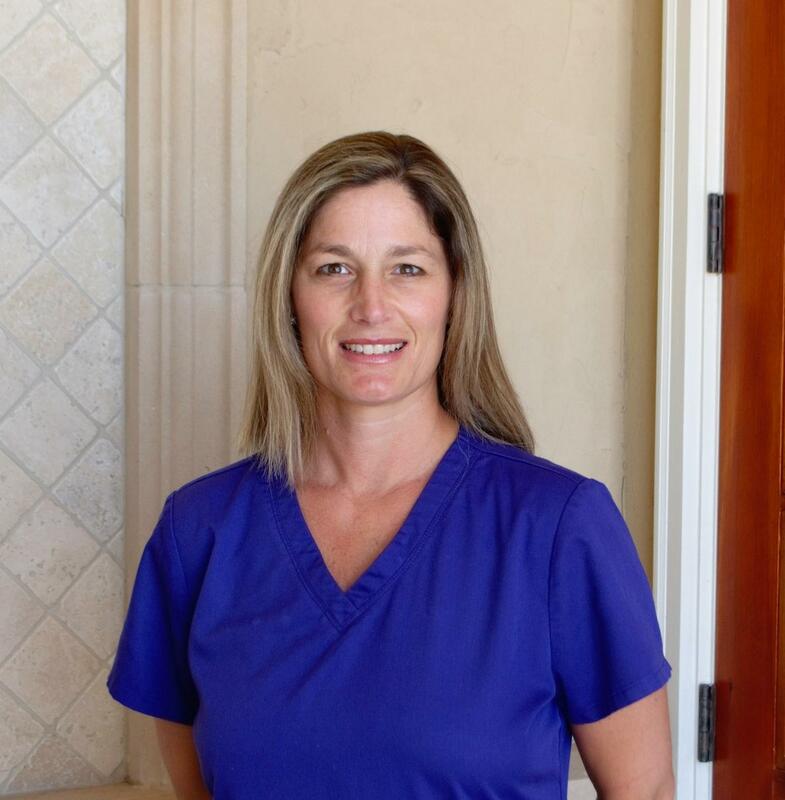 Tami has almost 20 years of experience in the dental field and has been a team member since 2001. She is our expert at front office operations, dental benefits reimbursement, and patient relations. Tami and her team make every effort to ensure each visit to our office is a great experience. She leads our front office with a ‘leadership by example’ motto, always ready to help others and go the extra mile to make sure our patients are treated like family! Donna is a Fort Worth native, married to her high school sweetheart Bobby. Their pride and joy is their daughter Destini and her favorite title is Nonna – a name reserved for her granddaughter Emery. Donna is a huge Texas Ranger’s fan and stays active with Bobby traveling around the country playing adult league softball. Donna has over 25 years of dental experience in general, cosmetic and implant dentistry. She joined our team in 1992 and has earned high praise from our patients, her peers, and team members. Her knowledge and understanding of dental procedures, office management, and patient satisfaction rank her with the best in the dental field. Her loyalty and commitment to our patients and her dental family provide all the motivation needed for our team in its pursuit of excellence! Dental hygienists are licensed dental professionals, registered with the Texas State Board of Dental Examiners. Prior to completing clinical and written board examinations, registered dental hygienists must have either an Associate’s or Bachelor’s degree in Dental Hygiene from an accredited college or university. Once registered, hygienists are primary healthcare professionals who work alongside dentists and other dental professionals to provide full oral health care. They have the training and education that focus on and specialize in the prevention and treatment of oral disease. They are the gate keepers to optimal oral health. 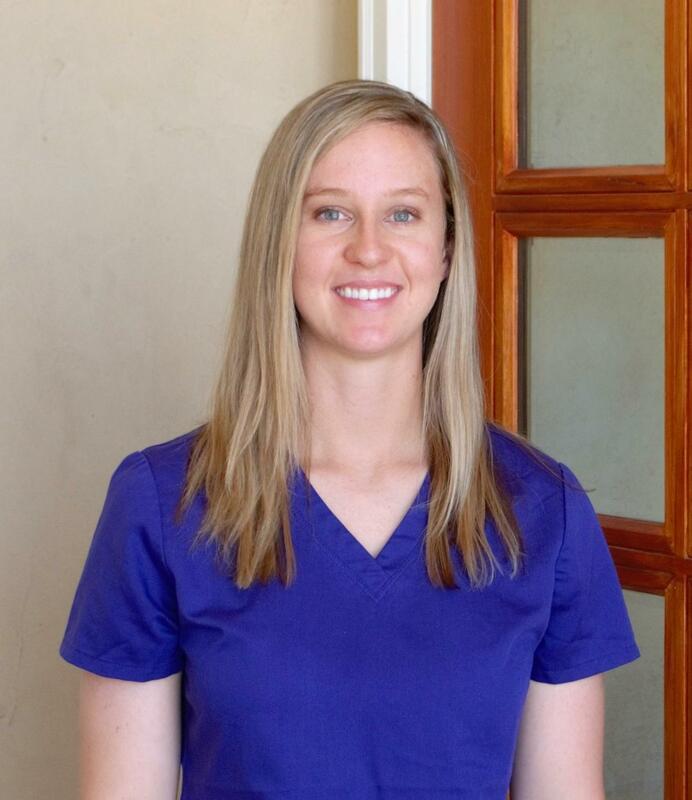 Prior to attending dental school, Dr. Tuggey was a dental hygienist – and knows exactly what it takes to be the best! 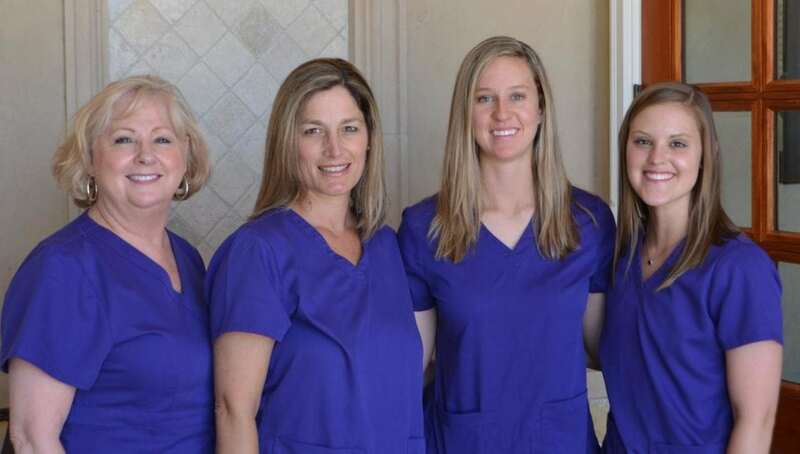 Our team of hygienists are passionate about the care they provide to our patients and share the same philosophy of treating each patient as if they were a family member. Without any doubt, Dr. Tuggey is very proud of our team of hygienists and believes they are some of the best in the business! 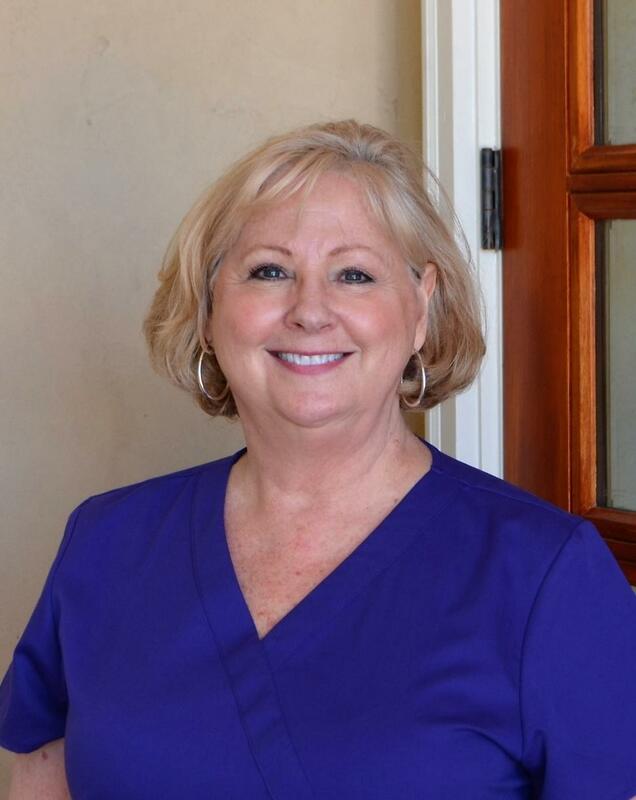 Mary is a long-time resident of the DFW area and brings over 38 years of dental hygiene experience to our practice. 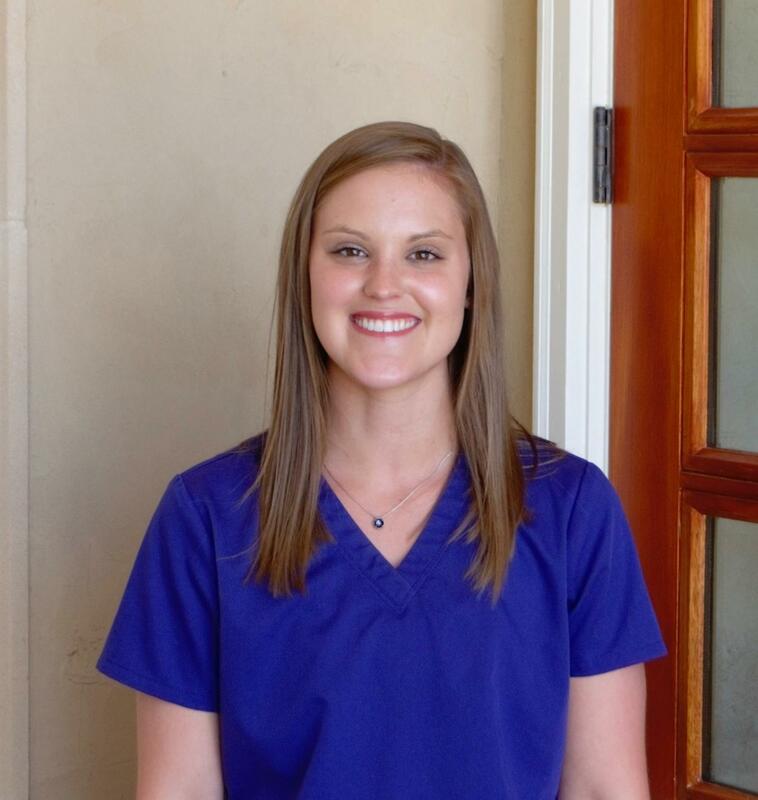 Mary is passionate about the field of dental hygiene and she loves meeting and helping her patients. Her philosophy is to provide the excellent dental care in a gentle manner. Her reputation in the field of dentistry is second to none and our patients rave about her friendliness and chairside manner. Mary enjoys reading, gardening, and community civics, and frequently visits her family in San Antonio. With family and friends serving in the armed forces, she is an ardent supporter of our military veterans. Dr. Tuggey is especially proud that after almost four decades, Mary continues to serve the profession with dignity and pride! Originally from Rhode Island, Didi moved to the Keller area and joined our team two years ago. She has almost 20 years’ experience as a dental hygienist. She graduated from the University of North Carolina at Charlotte with a Bachelor’s degree in Psychology and then graduated from Community College of Rhode Island with high honors with her Dental Hygiene degree. After graduation, Didi went to work in her father’s private dental practice for over seven years until his retirement. A team player, loyal and committed to our mission of ‘patient first’, Didi has proven to be an outstanding member of our hygiene team! The selection process to decide who best serves our patients isn’t always easy, however, Dr. Tuggey believes Didi is a rare find – compassionate and dedicated to our team and to our patients! Gwen is originally from Palm Beach, Florida where she received her degree in Associate of Science in Dental Hygiene from Palm Beach State College. Lucky for us, she loaded up the truck and moved to Texas, joining our team in 2014! She loves to hang out with friends, working out at the gym, and spending time with family. Dr. Tuggey is especially proud of Gwen’s volunteer efforts! Her unselfish service to others is an inspiration to all us! As a member of our team, she is always helpful, well-respected, and leads by example! Her commitment to her patients and her team is always a priority- setting a high standard for all of us to follow! Trust, integrity, and service are her words to live by – and we can’t thank her enough for her dedication to our team! Dr. Tuggey is excited to welcome Emily to our team! She recently graduated from the top-rated Texas A&M College of Dentistry (Whoop!) with a Bachelor’s degree in Dental Hygiene. She will continue her studies with a long-term goal of becoming a dentist! Patients love her enthusiasm and compassion! As a lifelong resident of Colleyville, Emily is eager to serve the community she grew up with. In just a short time, she is already a favorite with our team and our patients, sharing our mission of ‘patient first’! Dr. Tuggey is honored to have her with us and we look forward to introducing all our patients to yet another one of our dedicated dental professionals.